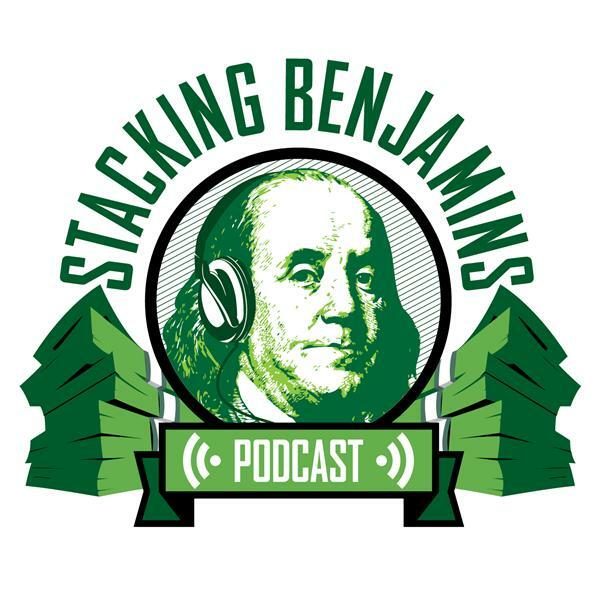 Today we haul the mailbag down to the basement and answer stacks of your letters, about investing an inheritance, taking Social Security, ripping money out of a retirement plan, converting a traditional IRA to a Roth IRA, and more. Plus, on the Haven Life line, we answer a question about interest rates. Janet Yellen and company just raised rates. What does that mean for your money? But that's not all....we'll talk about the Roth vs. Traditional IRA debate (now even Ed Slott is involved.....), speak to Morag Barrett, co-author of The Future-Proof Workplace about NCAA office pools, and STILL leave time for Doug's trivia.